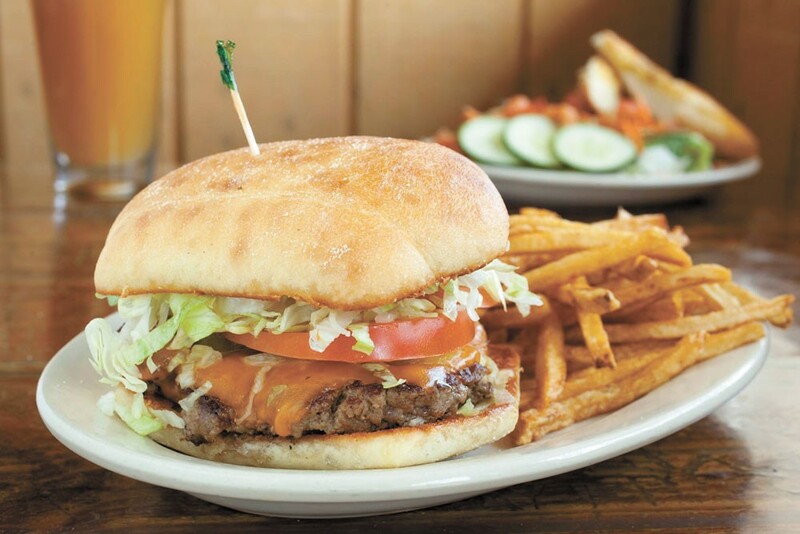 You can bulk up for football season at the Screaming Yak, even if you're just watching on TV. The Screaming Yak is ready for football season. The North Spokane bar is still serving the same delicious wings, burgers and brews they always have, and they're introducing some new items to the menu specifically for college football season. New College Game Day Specials, which pay tribute to local teams, will give you the energy you need to keep cheering, including $7 pitchers, their new IncREDible Wings and the Cougar Gold Burger on Saturdays and the Blitzdawg — a half-pound German sausage wrapped in bacon and topped with Cougar Gold cheese — on Sundays. The level of spice in their 13 varieties of wings range from mild Honey BBQ to Screamin' Demon, which are so hot you're required to sign a waiver before feeling the burn. In between game days, sip $3-$4 beers during happy hour between 3 and 6 pm, and on Mondays try a pound of their hot wings for $6. And they always serve $3 Jack Daniels.